DOCK 11 was founded in 1994 by Wibke Janssen and Kirsten Seeligmüller. Consisting inits very beginning of a single studio, it kept growing until today. Two different locations host two theatre venues, eight large studios (150-300 qm) and several small studios with less than 60 qm. All studios can be used for presentations. 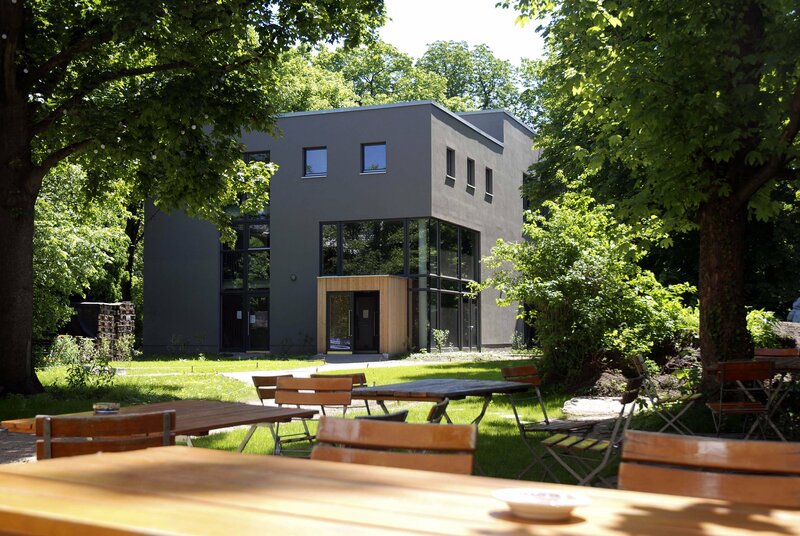 The biggest studio (300 qm) offers seats for 200 visitors. 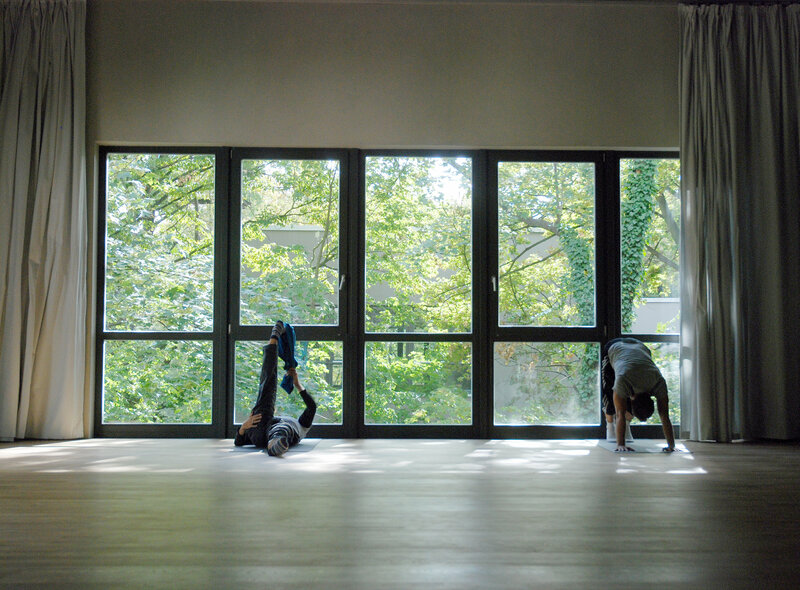 The studios serve as rehearsal space for emerging, as well as established choreographers, from all over the world. Moreover, DOCK 11 offers dance classes with more than 1,000 participating students, from beginners to professionals. All throughout the year, emerging but also well-known artists are presenting contemporary dance pieces and performances. Several festivals are related to specific topics or regions, for example, SOUNDANCE, B12, Plataforma (Ibo-american), UN-/POLISHED (Polish), MASH DANCE BERLIN (Jerusalem). These festivals have their own artistic direction, which guarantees diversity and a change of perspective in the theatre program. Since the ’90s, Berlin has become an international city and point of attraction for artists from all genres, reflected in the program of DOCK 11. Especially the festivals with a focus on a specific region are attracting the communities from these countries, settled and connected in Berlin. The focus of human being is a central idea of DOCK 11. Each artist acts in his own universe and is not selected or categorized by aesthetics. Every artist can apply on the application platform at http://www.dock11-berlin.de. One highlight of the program of DOCK 11 is the international dance film festival POOL, founded in 2007 and taking place September 12-15, 2018 (deadline for film submissions is July 12th). POOL on tour presents selected dance film programs all over world. The format POOL Shine portrays important artistic positions in the field of dance film. Following up the last two editions, Shine 2018 is also dedicated to New York experimental dance and the film scene of the ’60s to ’80s. In the past two years, rarely known film-choreographic experiments were made available and presented to audiences in Berlin, as well as in New York.